On June 9, 2006, ICANN approved delegating the .ax top-level domain to the government of Åland. 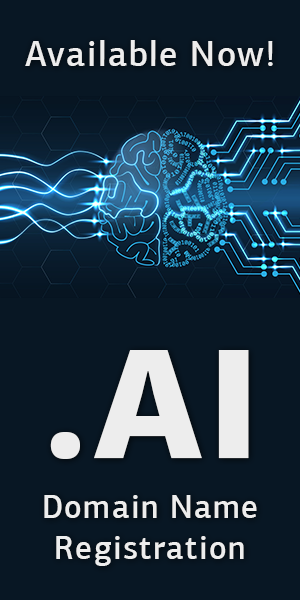 An .ax domain name can be registered to a user who is a legal person, a business operator, an individual or other association. 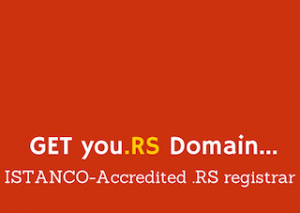 Anyone who wishes to register an ax-domain name turns to any ax-registrar of their own choice. After the 5 of September 2016, it is no longer only people living on Åland or Åland companies that can use an ax-domain.